What is a QR Barcode? that can be easily scanned with your smartphone. without the hassle of typing in long and complicated website addresses. 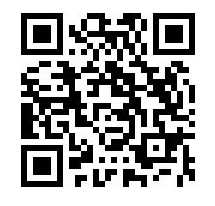 The QR Barcode above will link you straight to my website on your phone! No need to click anything on your phone - just open up your app, aim your phone screen at the barcode, then when your phone recognises it, it will bleep then instantly take you to the website. QR Barcodes frequently appear on advertisement notice boards, vehicles, branded items, shop windows and even on websites. simply take a snap-shot of the barcode, and get back to it later at home. Piano Time website - snap-shot business card! 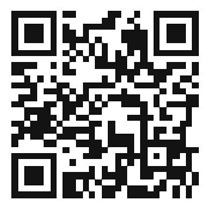 Scan it - and this will take you to my piano tuition website. Then go to your app store, search for "QR", and you will find many free apps to download. This is also a great way to promote your own business - they are just like a business card! So don't forget, wherever you see this barcode, SCAN IT! If you don't have a barcode scanner, just click anywhere on the barcode to take you to Piano Time.